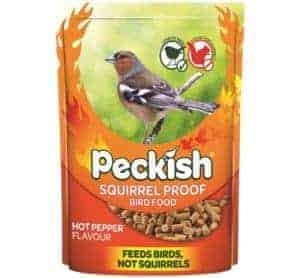 Peckish has become the fastest growing brand within the bird care market, with 45% brand growth year-on-year*. A key strategy driving this success has been Westland?s commitment to promoting the brand within the garden centre channel. 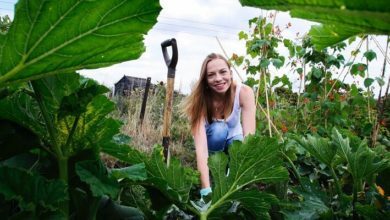 Another driver is the company?s pledge to support garden retailers. 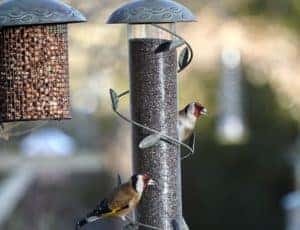 The Total Wild Bird Care market is worth an estimated ?300 million. Since its relaunch in September 2017, Peckish has become the fastest growing brand. It is also the number one brand in the ready to use Feeder market with a 50% share. A series of road shows are behind this summer’s rise in demand. The events took place at four different locations and showcased the new Peckish products. It made the buying process easier for retailers. It also removed the need to travel to explore the new range and developments. User convenience is paramount for Peckish, which is why there has been considerable investment in the packaging. Customer feedback and insight has shown that convenience of storage is a key benefit. It has led to the expansion of resealable packaging. This is now on 80% of Peckish?s food products, including all small bags. 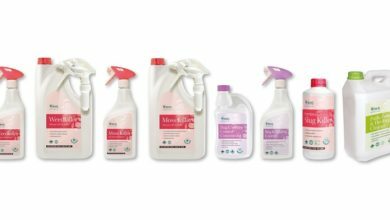 The growth is set to continue with the launch of 14 new products which will be showcased in September at GLEE. 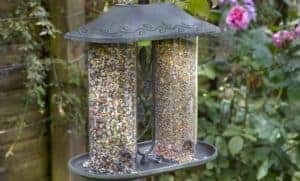 The new product range includes Squirrel Proof Suet Pellets, decorative feeders and bird tables. 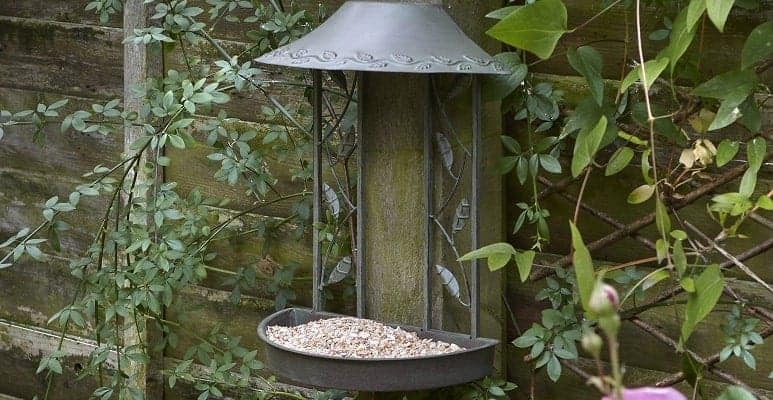 This is all part of the Peckish Secret Garden Range. 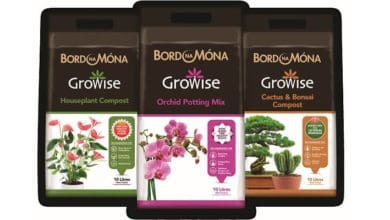 Westland has further invested in eight new promotional packs and point of sale displays available to garden centres. The company has also strengthened its sales team. The Peckish garden centre sales team consists of 40 members whose roles focus on growing the brand in this channel. 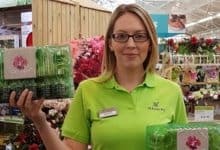 Rachael Dickinson, senior marketing manager at Westland, said: ?Our strategy is to drive business to garden centres. “To do this we have invested in this channel and it is already paying off with 45% growth. Our sales team are not agents, they are dedicated and knowledgeable with a genuine interest in the products. They have an invested concern in supporting the garden centres. “We expect our new products, with supporting marketing and sales materials, will further growth.? 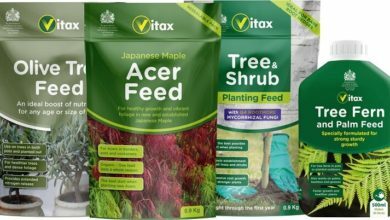 The new range of Peckish products launched on 1st August 2018 and will soon be arriving in garden centres around the country.